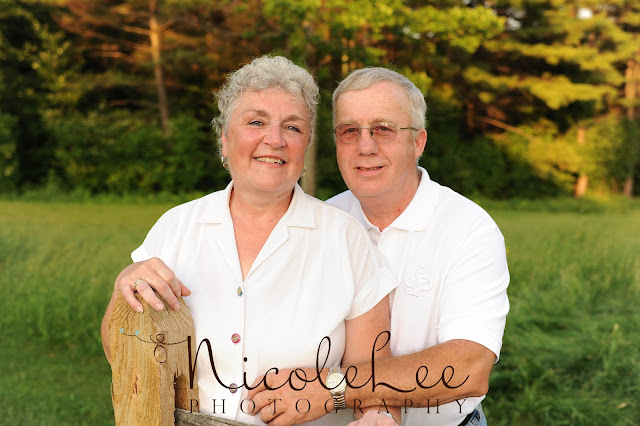 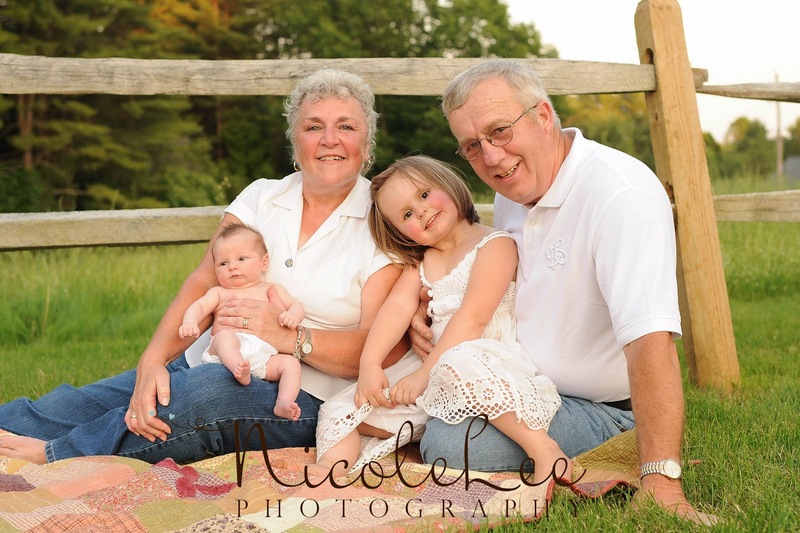 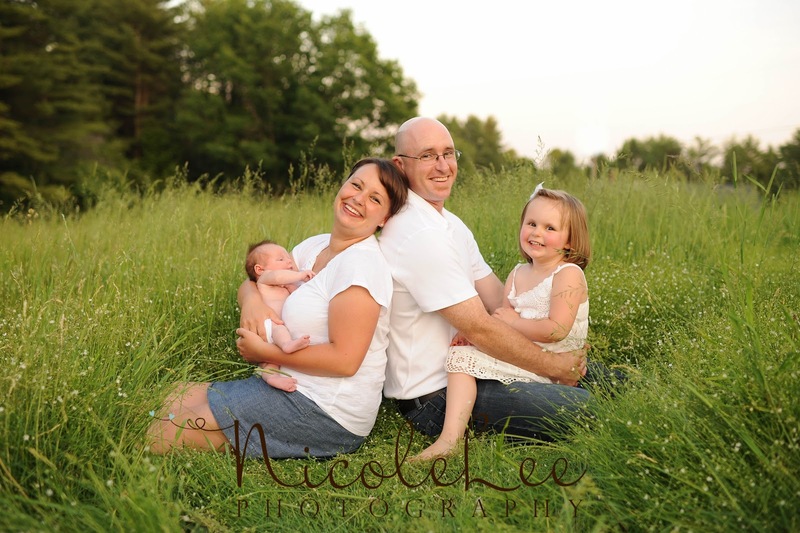 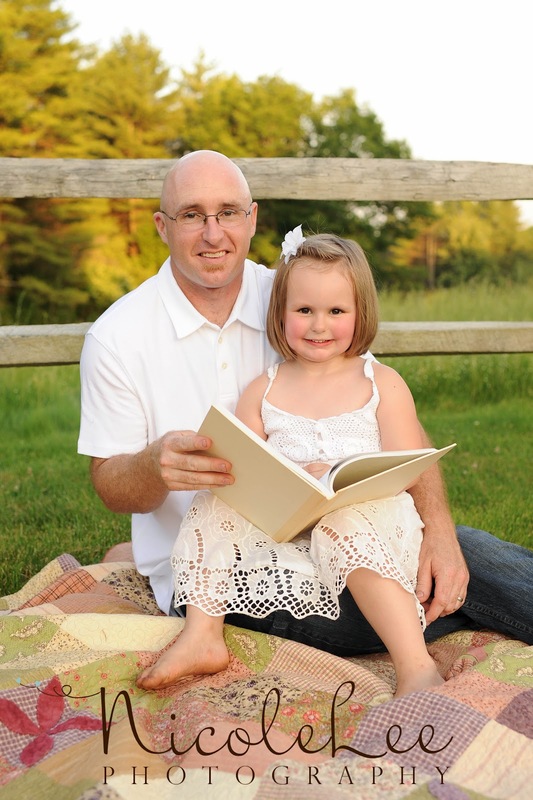 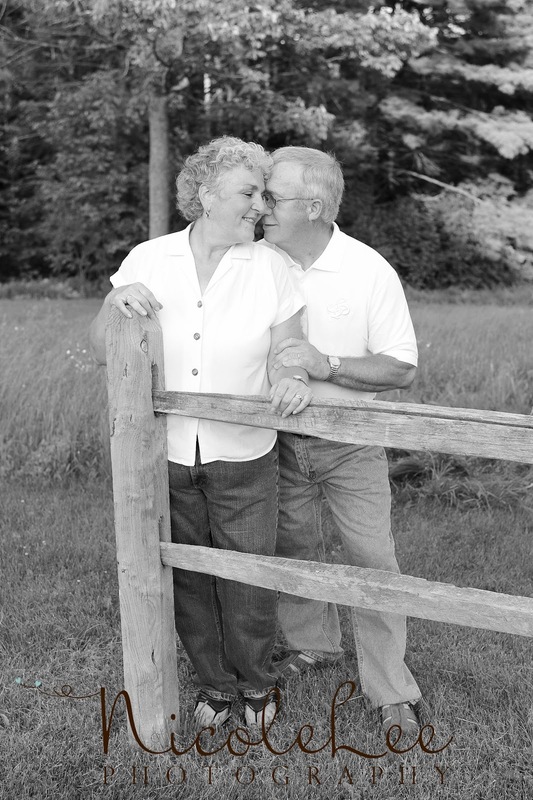 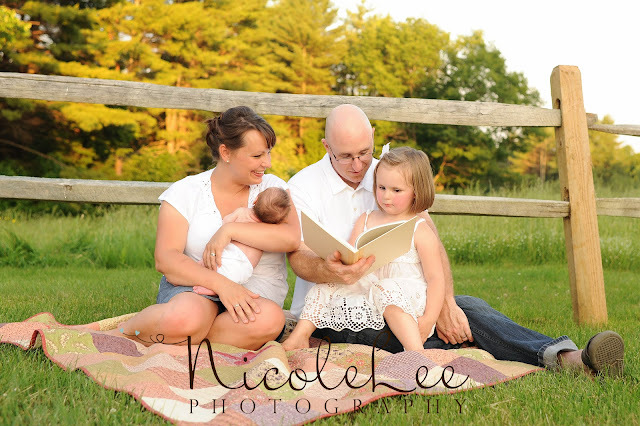 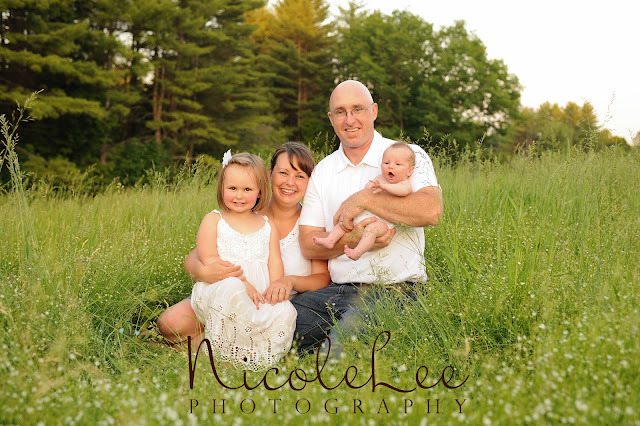 This family session was great except that it was about 100 degrees outside! Boy were we HOT! 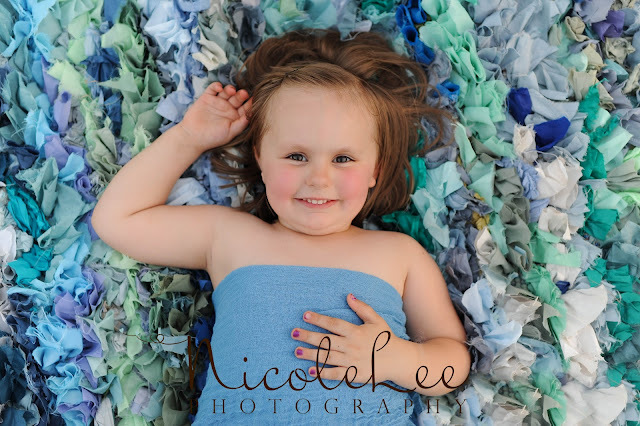 And it was also a mix of a little bit of everything. 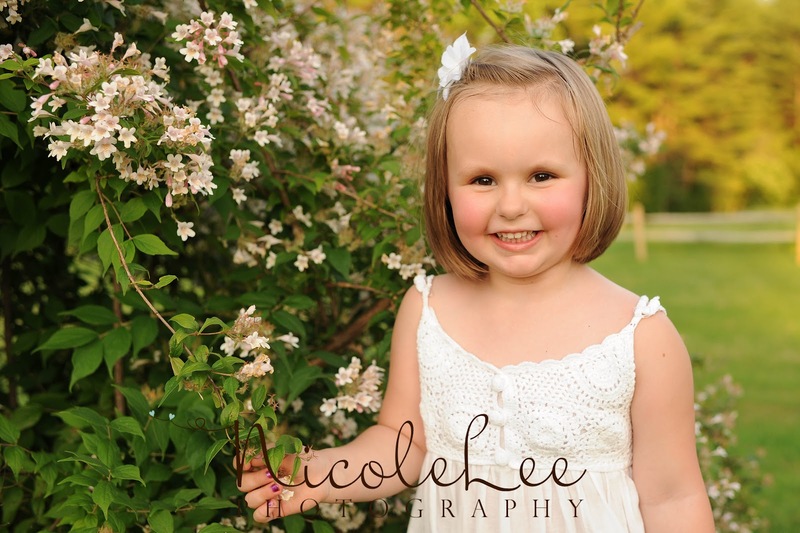 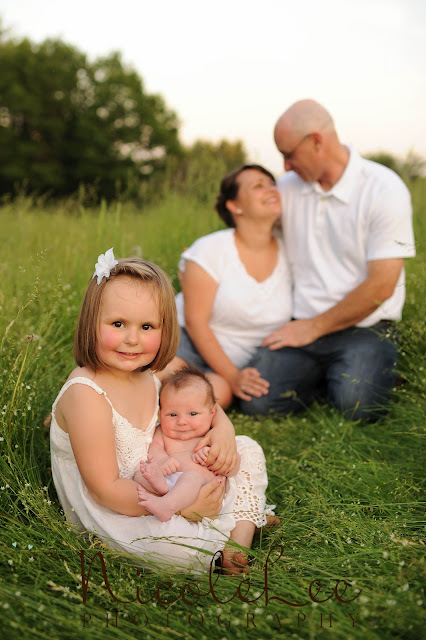 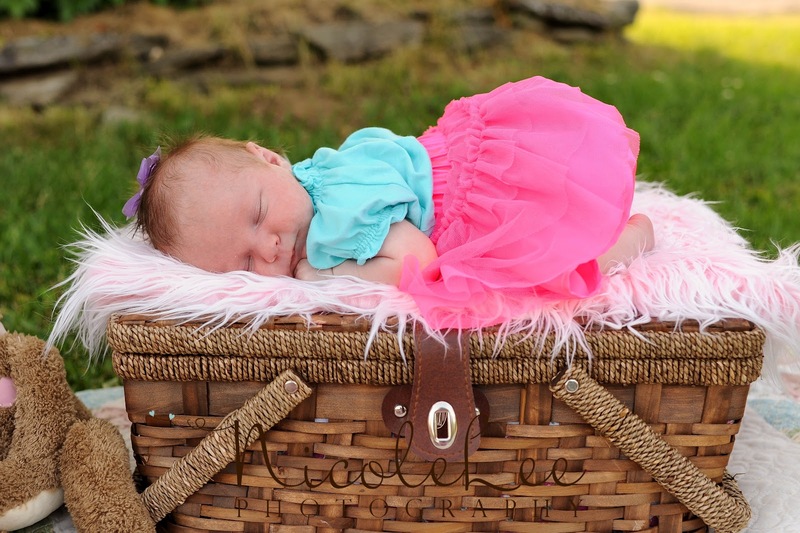 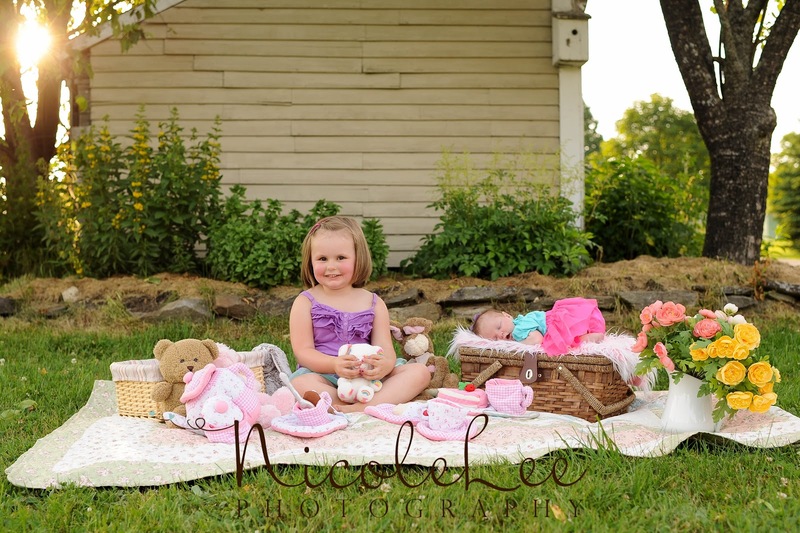 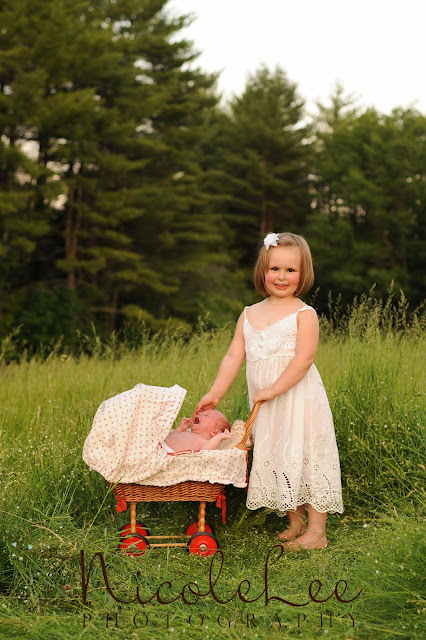 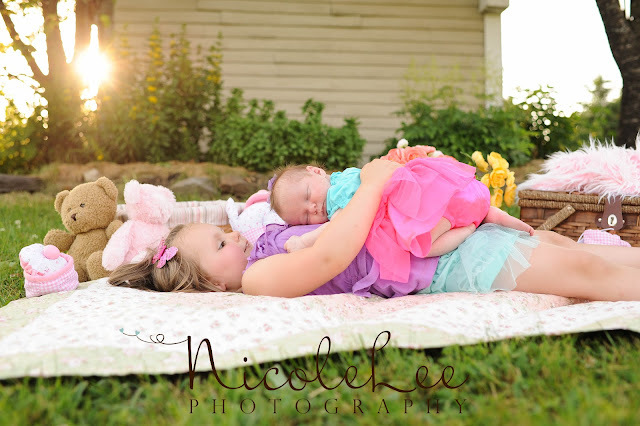 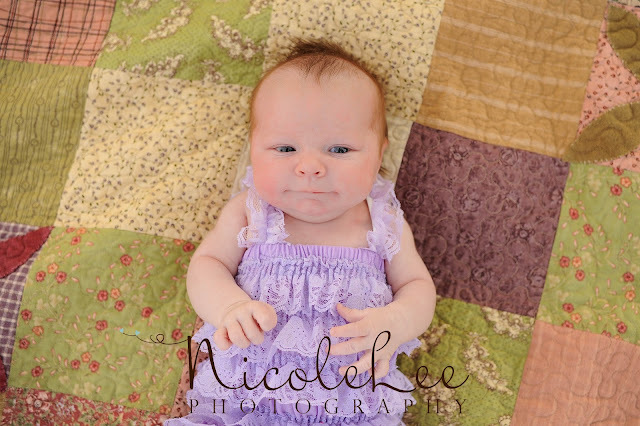 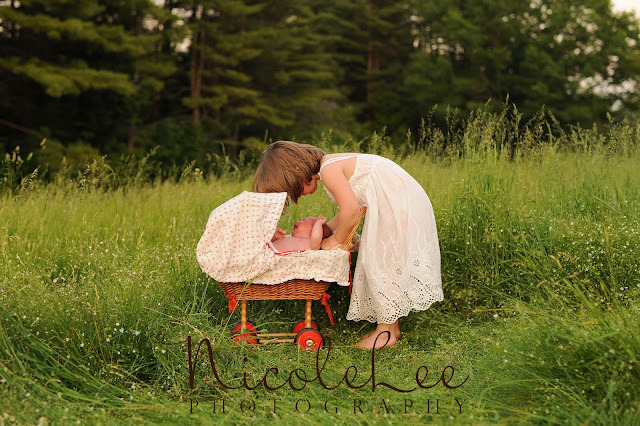 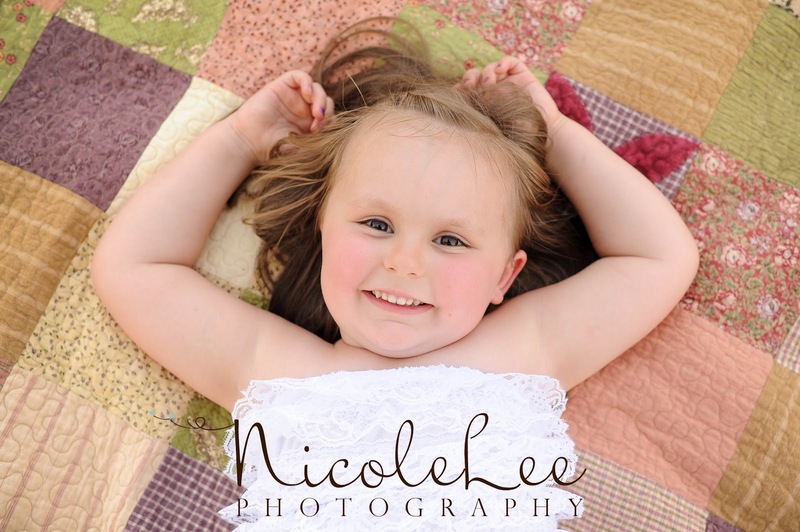 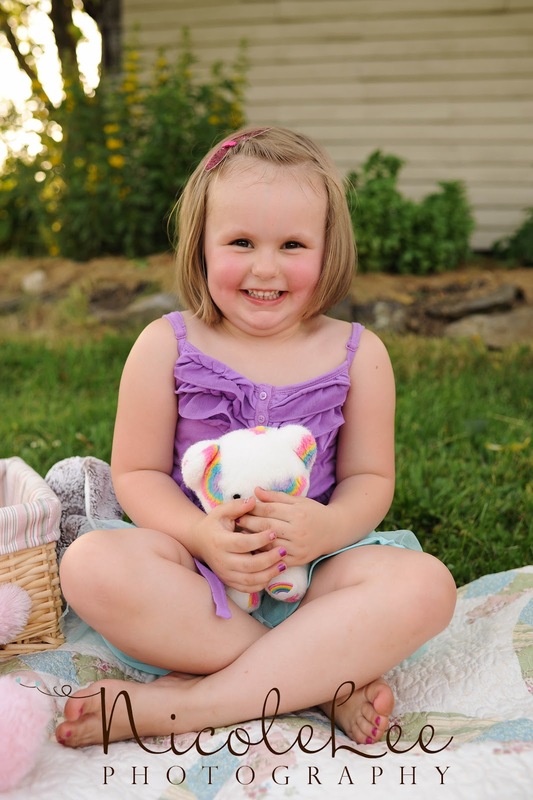 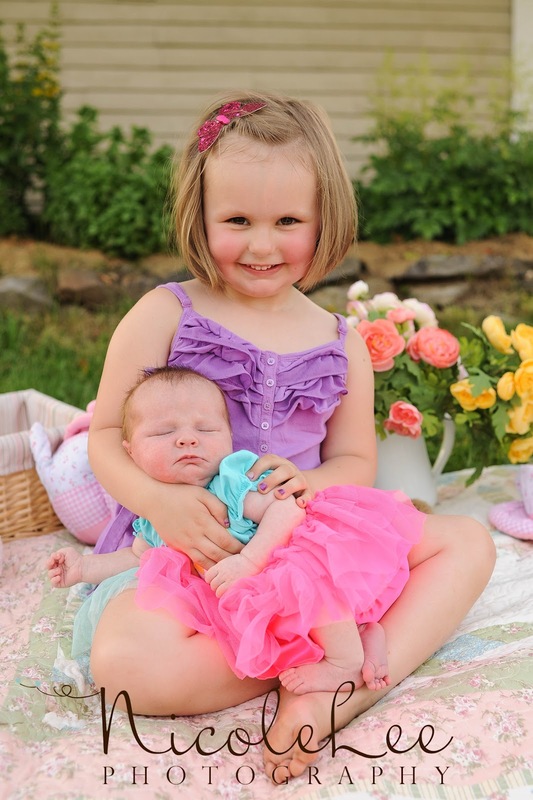 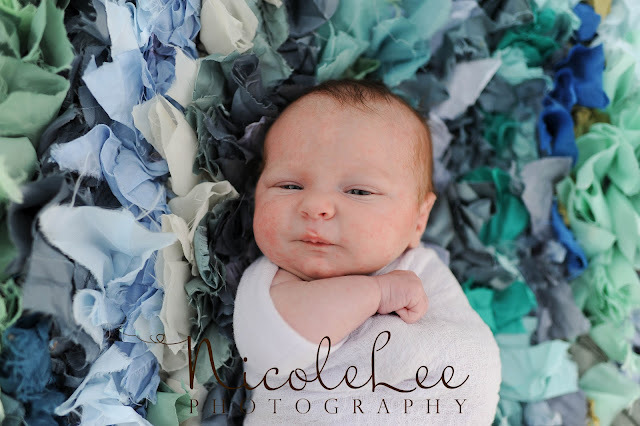 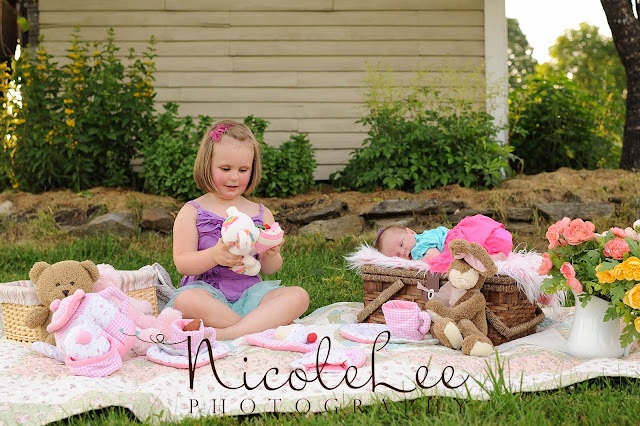 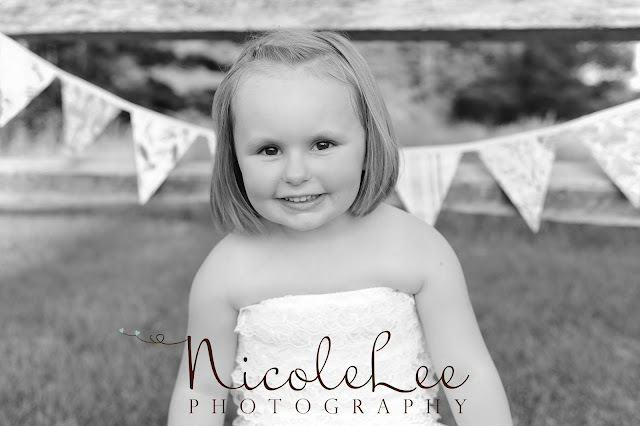 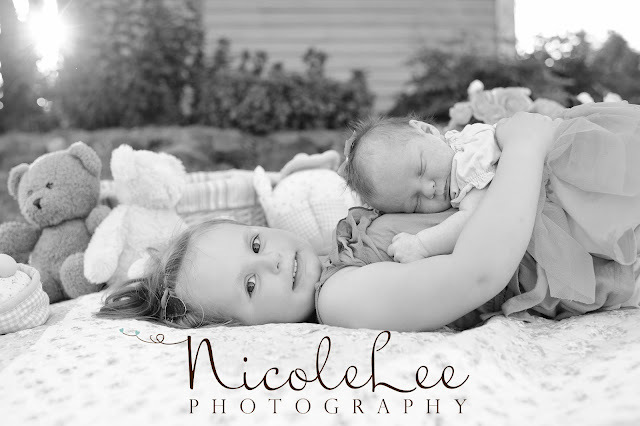 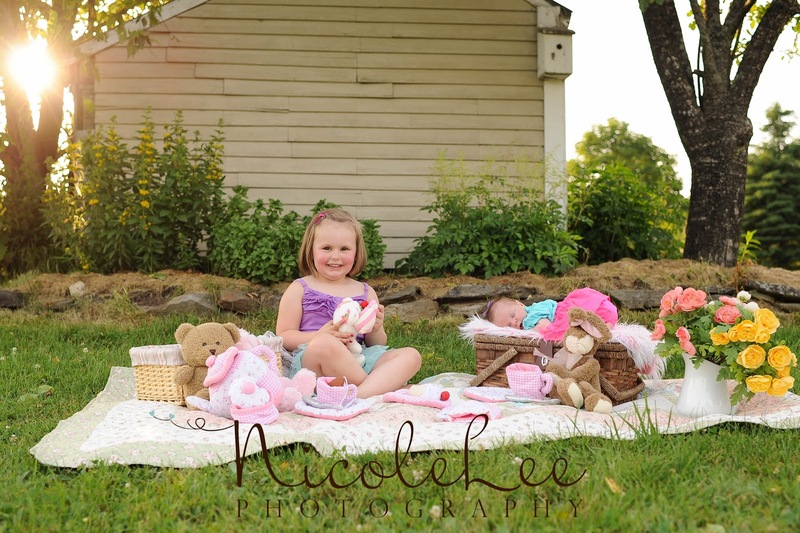 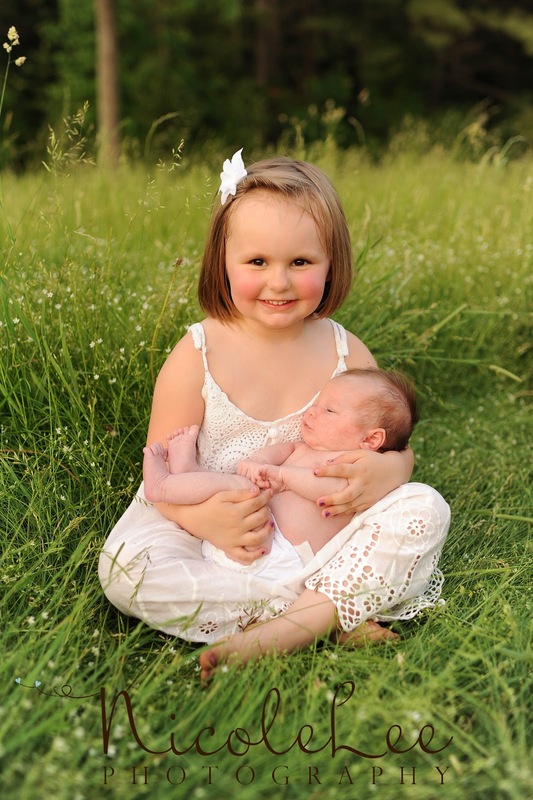 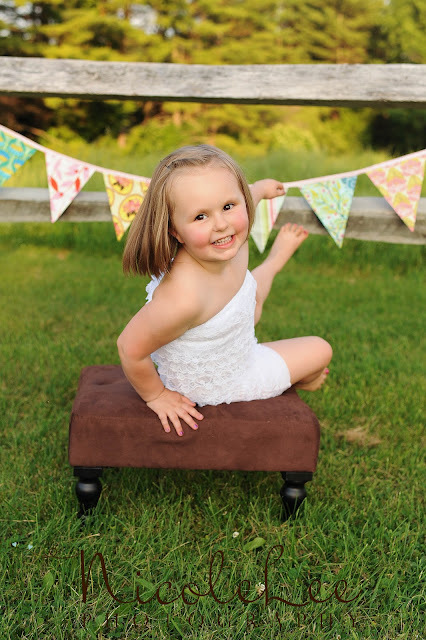 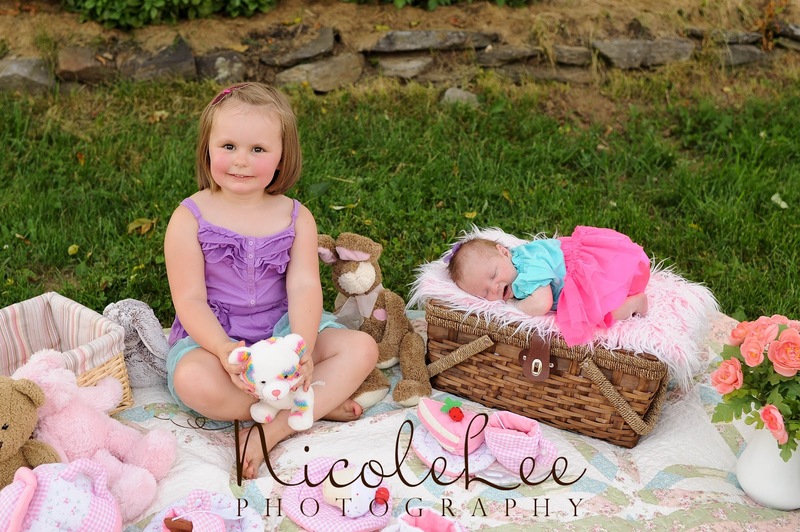 The focus was on sweet 4 year old Emma and new little sister Abby who was 3 weeks old, but we also incorporated some extended family photos and some other photos for the family too. 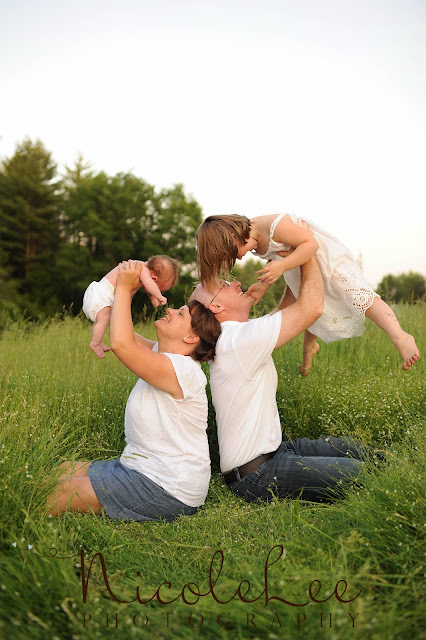 I had a great time with this fun family and hope to see them again really soon! 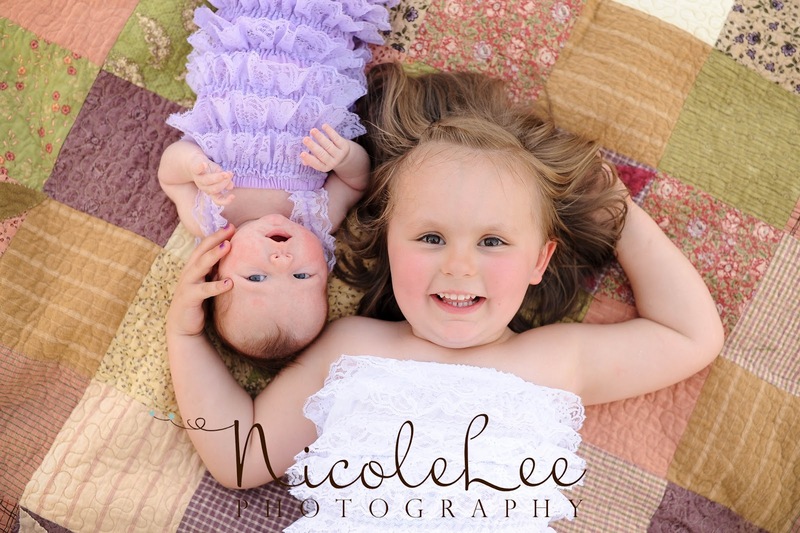 They took my breath away! Love them all! Can not wait to meet Abby!